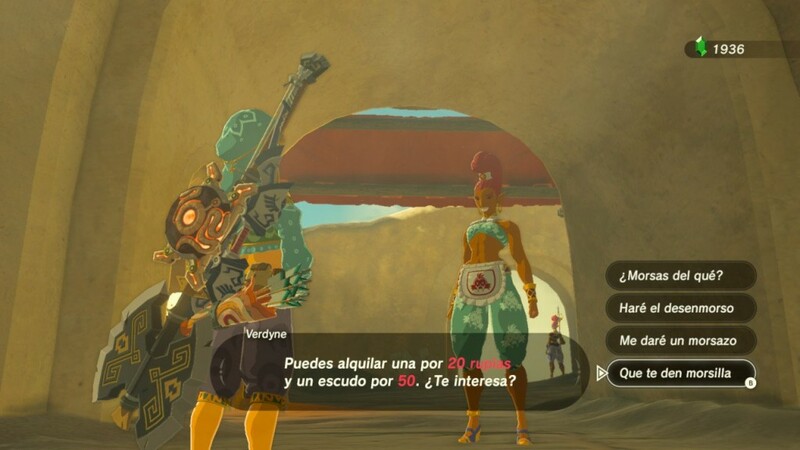 The official association of Spanish translators has nominated The Legend of Zelda: Breath of the Wild for the award to the best translation in a video game. Congratulations to the rest of the team – we were quite a bunch! The ceremony will take place on October 20th. Wish us luck! Posted by Álex Hernández on Monday, September 10, 2018, at 0:56 pm. Filed under Traducción Tags:	self-promotion, traducción, videogames Follow any responses to this post with its comments RSS feed. You can post a comment.